A Saturday lunch out with friends brought us to Kichitora of Tokyo, a lovely Ramen joint in Glorietta. We have never really been caught in the current ramen craze but we made a note to at least try one good ramen restaurant. So what is ramen? Simply, it’s a Japanese soup dish made with wheat noodles, meat or fish-based broth flavored with common seasonings like soy sauce or miso, and then topped with vegetables and slivers of pork, chicken or beef, and eggs. It’s a very filling and warming dish, perfect for combating both the cold weather and the blues. Kichitora, whose name literally translates to “lucky tiger,” brings all the goodness of authentic Japanese noodle soup to the local restaurant scene. Upon entering the restaurant, you will be greeted by its minimalist interiors and warm, soft lights. The only accent is the flowery wallpaper adorning the wall to the right of the entrance. The menu is not extensive; it consisted of Paitan Ramen, Hiyashi Ramen, Tan Tan Mien, Pan Pan Chi, Paitan Zenbu no Se, Gyoza, Special Crab Seafood Ramen, Shoyu Tsukemen Chicken Karaage Rice, Oyako-Don, Pork Chasu Rice, Chicken Soboro Don, Mabo Tofu Rice, Ban Ban Ji, Chicken Karaage, There are also several deserts and drinks to choose from as well as extra orders of toppings. Kichitora prides in using chicken soup for their broth, which renders it with a mild flavor that takes in the seasonings well. Being newbies, we did not really know what to order so we asked our server what their best seller is. She suggested Paitan Ramen Zenbu no Se, which I initially had my eye on. In the menu, it was described as a special variation of Kichitora’s famous Paitan Chicken Ramen topped with an additional piece of pork of chicken chasu (I opted for pork), dried seaweed, molten lava eggs or ajitsuke tamago and finished with a sprinkling of garlic oil or ma-yu. My wife, meanwhile, wanted to try the Oyako-Don, a rice dish composed of chicken, egg and scallions are simmered in a special sauce. Our orders arrived after a fair amount of time. The Paitan ramen was served in a big bowl and it looked much more appetizing in person that it was in photos. I did a bit of research on what paitan meant – some described it as “milky” or “white broth.” This noodle soup did not really have white broth, it was closer to ochre. I inhaled the steam rising from the soup and it was very fragrant and inviting. 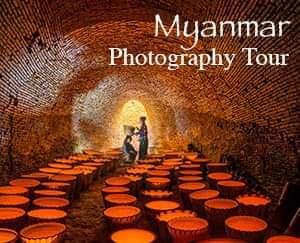 I excitedly got a spoonful and sipped the rich mélange of long simmered chicken meat and bones, aromatic garlic and spices. The pork topping was flavorful and very tender, you can easily flake it with your chopstick. The noodles, meanwhile, was very firm and mildly-flavored which balanced the rich ad savory soup. 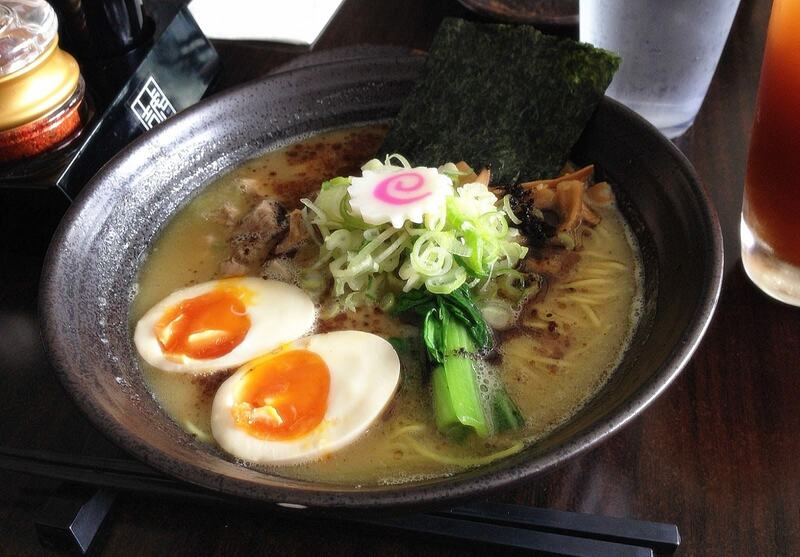 This dish is very good and highly-recommended for those who are hunting for authentic ramen. 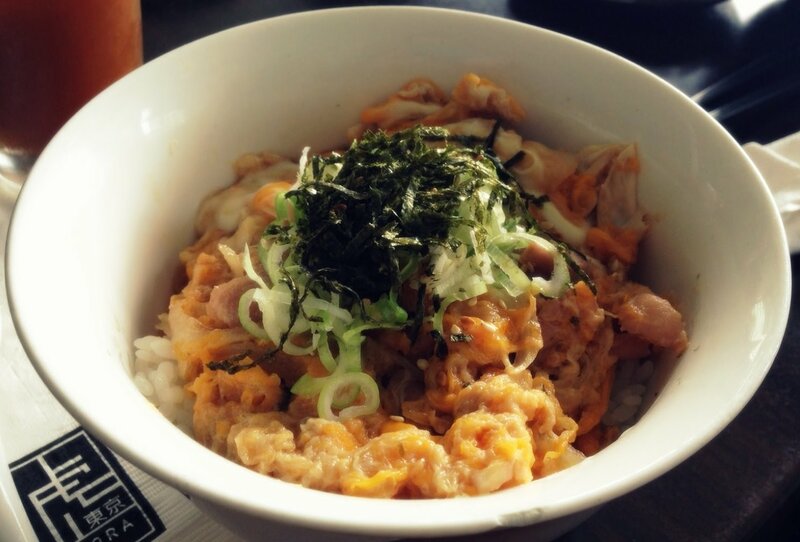 The Oyako-Don, on the other hand, was also scrumptious. The generous topping was loaded with flavors and went well with rice. 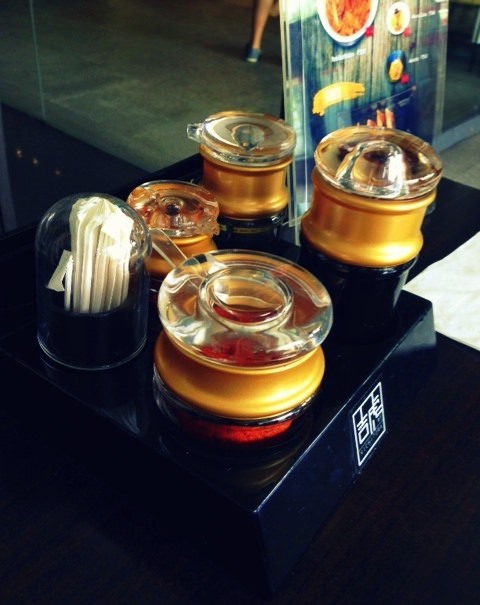 It was also very good and will satisfy the tummy of any rice lover. The food is a little pricey. For the Paitan Ramen, we paid P420.00 while for the Oyako-Don, it was P320. Price is VAT exclusive. 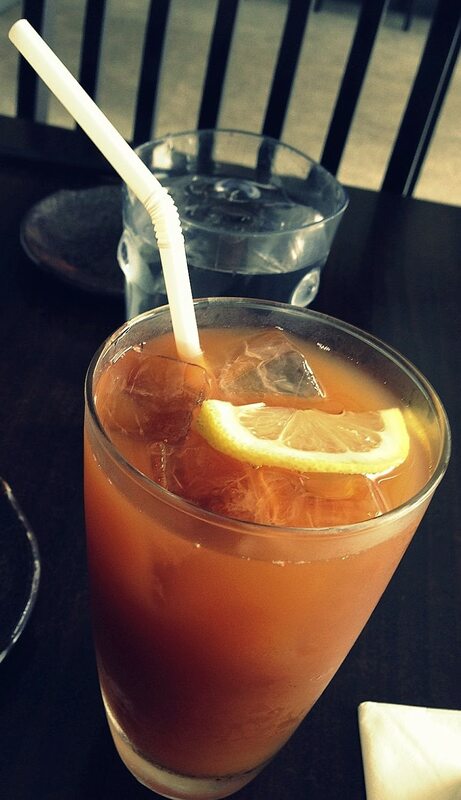 Likewise, be ready to pay service charge. Kichitora is not really a place you would regularly go to, say for lunch, but it’s a good place to go if you want something special. 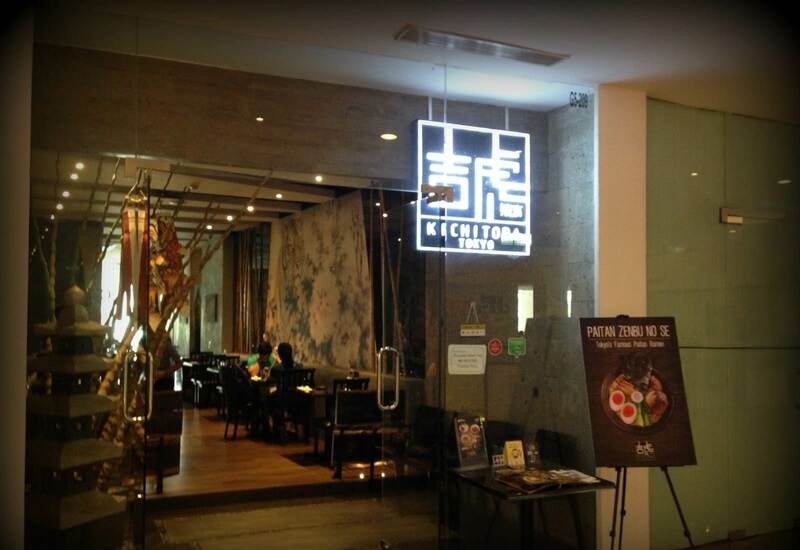 Kichitora of Tokyo is located at the Second Floor, Glorietta 5, Ayala Center, Glorietta Complex, Makati City.